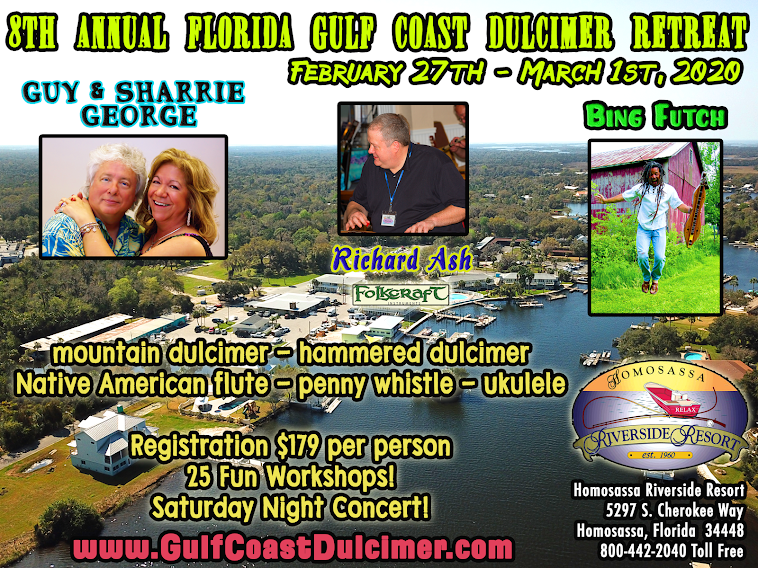 Florida Gulf Coast Dulcimer Retreat with Bing Futch, Guy & Sharrie George and Richard Ash: 5th Annual Florida Gulf Coast Dulcimer Retreat - Promo Video! 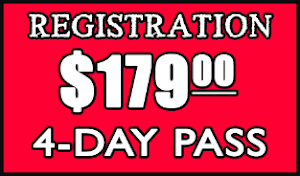 Homosassa Riverside Resort seems a very good place for vacations. I read all the activies and fun which take place there and i think its totally worth to visit the resort.